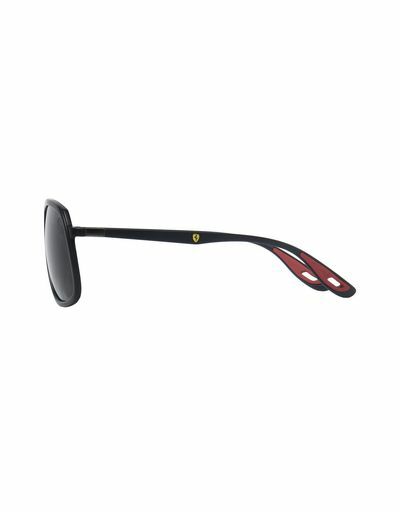 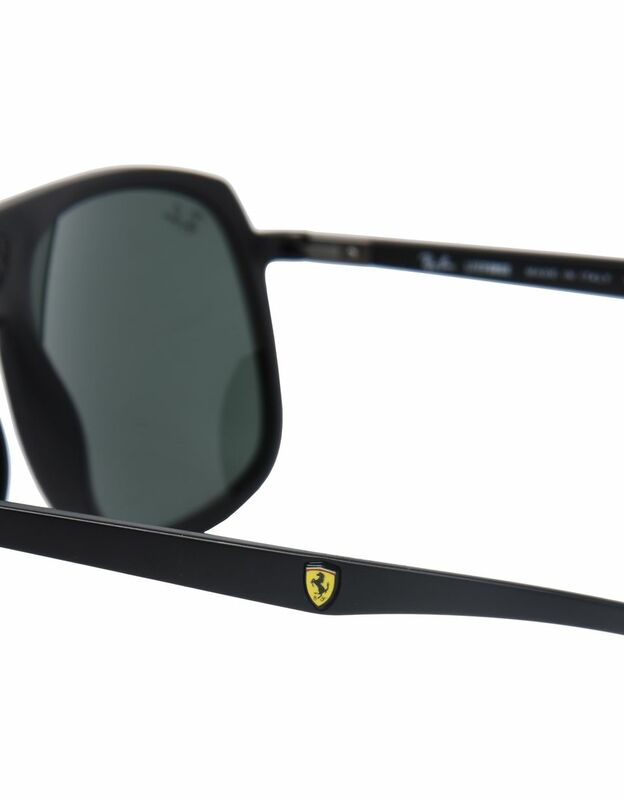 The 0RB4308M sunglasses by Ray-Ban and Scuderia Ferrari are characterised by a bold square frame. 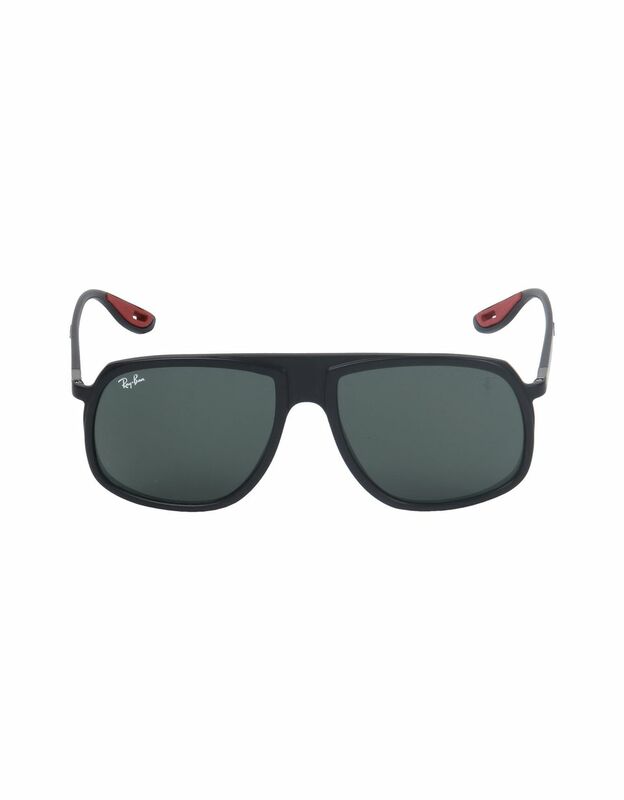 Equipped with a solid PEEK structure, these sunglasses are durable yet lightweight. 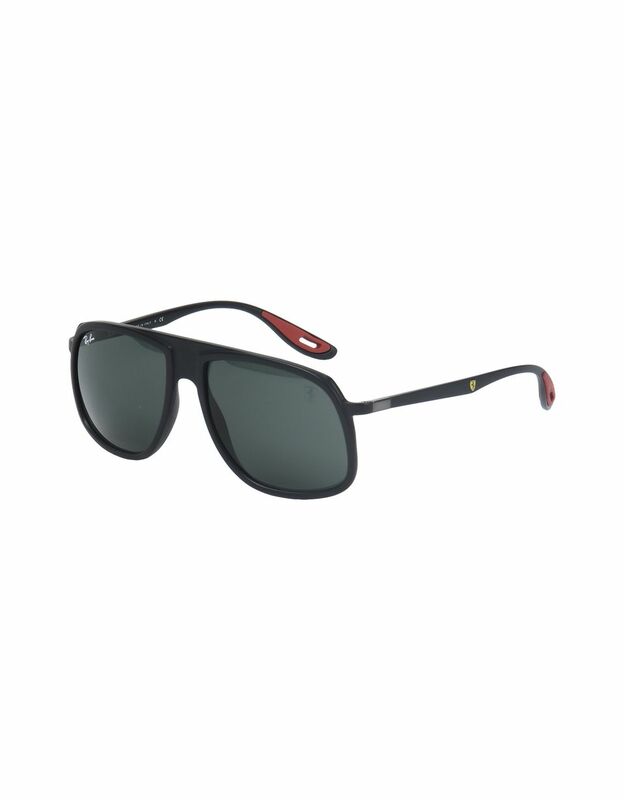 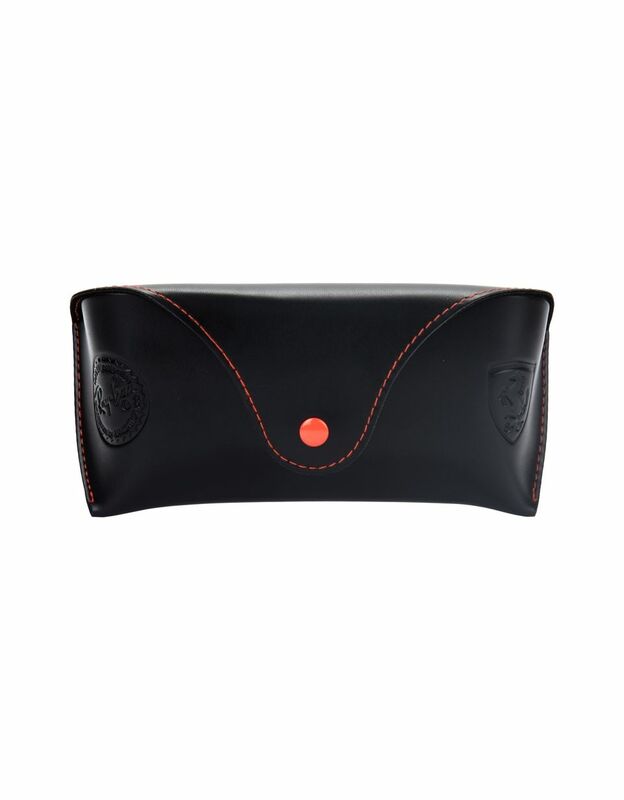 The design is characterised by the original square silhouette, adorned with Ray-Ban and Scudetto Ferrari logo details on the lenses and temples. Dedicated to sporty Scuderia Ferrari enthusiasts.